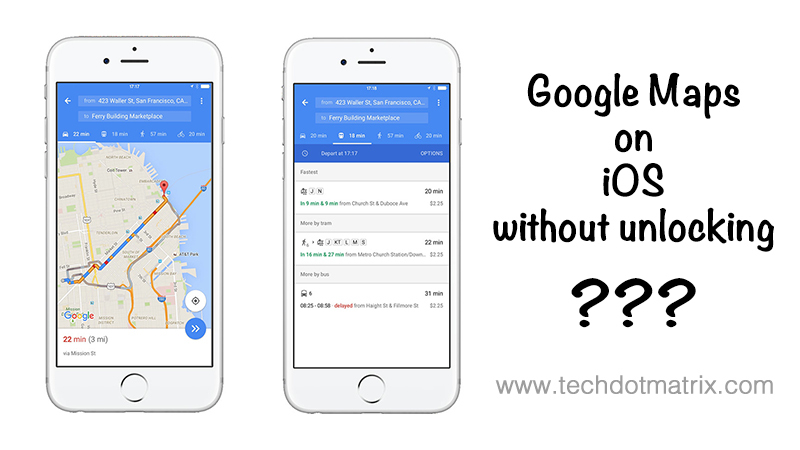 How to use Google Maps on iPhone without unlocking the smartphone? Google Maps is one of the most widely used apps in our iOS devices. Though there is Apple Maps, most of the users tend to use the Google Maps app for navigating to places. All one needs to do is unlock their mobile and ask directions to any place on this planet. But let’s say if you are in a hurry and you don’t have time to hold the smartphone or unlock the device and you still want the Google Maps to help you navigate to your destination. Do not worry. There is another way to launch the Google Maps app without unlocking your smartphone. It is with the help of a Google Maps lockscreen widget which works more like a shortcut. And here in this post, we are going to guide you can use the same. In the first step, you will have to swipe your lock screen from the left on your iPhone to view the list of available widgets. Scroll down through the list until you see Google Directions. Tap on the green Add symbol to add the Google Directions widget to the Today view on the Widget screen. To remove the widget at any time, launch the same screen and tap the red Minus icon. Congratulations. You now know to check out the directions on your iPhone without unlocking your smartphone. Share us your views on this tutorial in the comments section below. 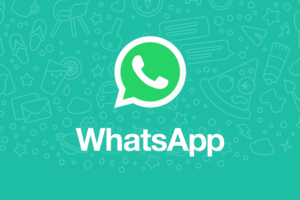 For more similar latest posts, stay tuned with our TUTEZONE section.